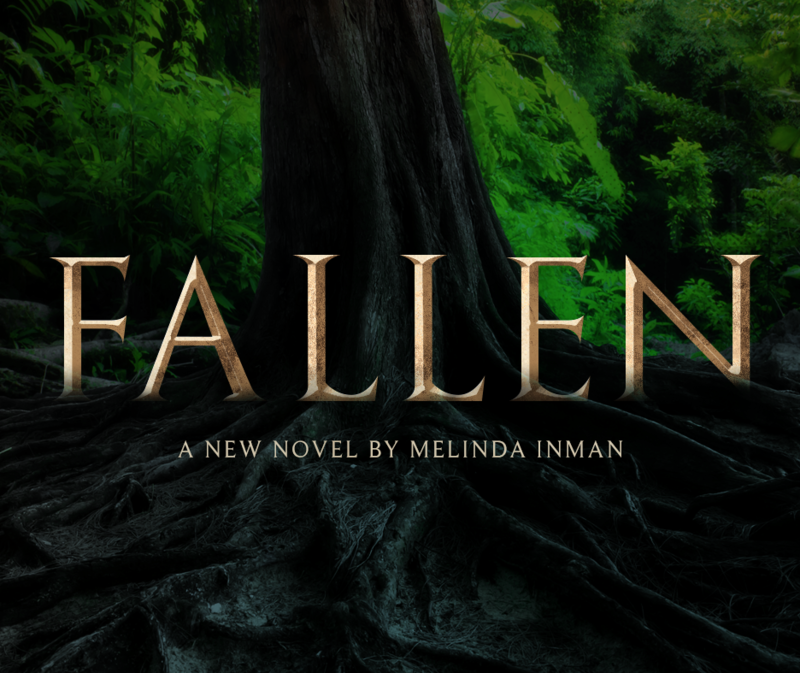 December 18, 2015 by Melinda Viergever Inman, 0 Comments, in #FallenNovel, A Novel Journey, Character formation, God's Calling, God's Love, Inception, Spiritual Growth, Why serve Christ?, Why write? Upon infant earth, the Creator shapes a man and a woman, the beginning. Blissful love and innocence reign. But evil encroaches. Fallen is our story, the story of the beginning of humankind and how quickly we made the decision not to trust God’s goodness. God knew when He created brilliant and curious human beings that we would choose to turn against Him. What occurred in Eden changed everything for humanity. But God already had a plan. This is why Jesus came down to earth to become one of us. His submission to the Father and His love for us compelled Him to make the most merciful and inconceivable sacrifice ever made. At this time of year, we remember. To find out more about Fallen: A Biblical Story of Good and Evil, a novel meticulously based upon the Genesis account and written in the form of Biblically-based fiction, I invite you to sample the following blogs telling how Fallen came to life. Fallen can be purchased at these fine online booksellers. Click to get your copy!